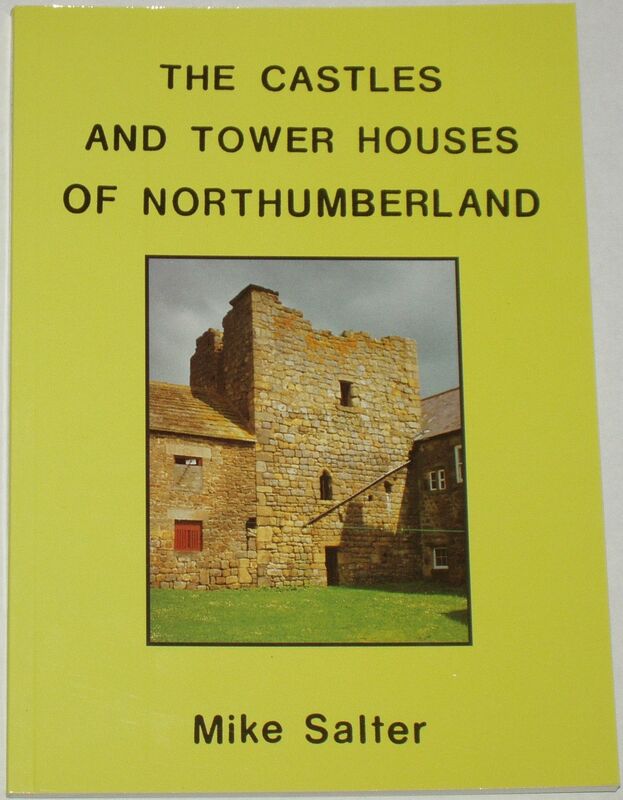 This book provides a fascinating account of the castles of Northumberland, and is illustrated throughout with lots of small black and white photographs, as well as drawings, maps and floor plans. From rear side cover: This book is a comprehensive guide to the history and architecture of 150 castles and tower houses (often called pele) towers in the pre-1974 county of Northumberland. Following an introduction describing the development of fortified buildings in Northumberland is a gazetteer illustrated with many plans, old prints and old and new photographs. A list at the back gives summary information on another 90 fortified sites where little or nothing now remains. Finally there is a section concerning the numerous defensible farmhouses of c1580-1620 known as bastle houses or pele houses. Brief details are given of 70 of these little known buildings along with several plans and photographs of them.